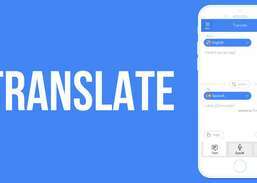 Translate - Translator AI is the Swiss Army Knife of Translators, using Artificial Intelligence and Machine Learning for the best translation results. 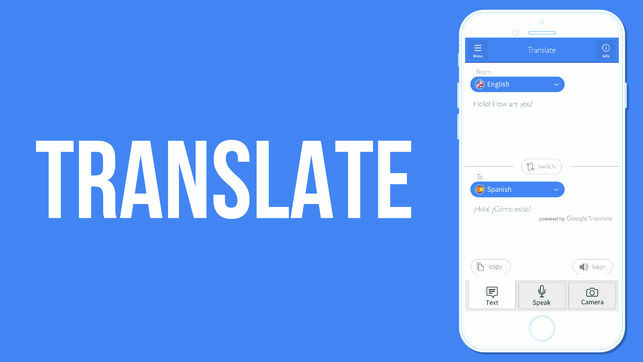 Translate - Translator AI is the "Swiss Army Knife" of Translators, using Artificial Intelligence and Machine Learning for the best translation results. 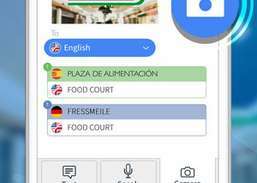 We offer continued access to the most powerful cloud translation services available. 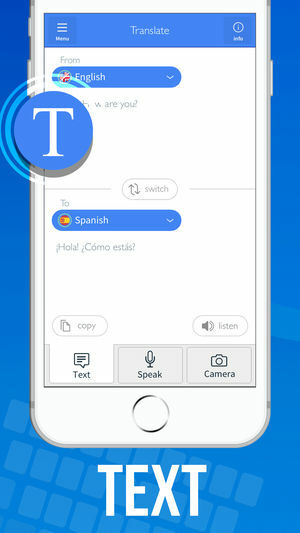 Our team researches and refines these services so you can always have the best translation results. 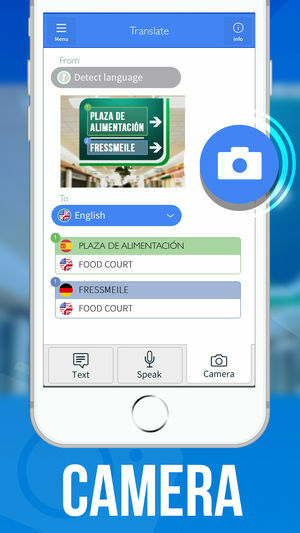 Our excellent speech recognition is powered by Siri and incredible machine learning algorithms identify texts in images, right from your device's camera. 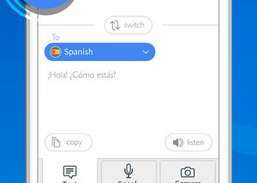 Type text in keyboard and instantly translate into 81 target languages. The City of Los Angeles information and services are just a few taps away.